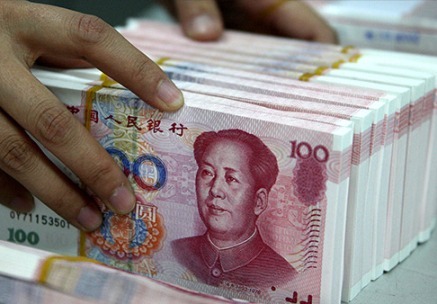 Washington, Jan 21 : China's economy in 2014 reportedly slithered to its lowest rate of growth in more than two decades. CNN reported that China's Gross Domestic Product (GDP) was 7.4 percent in 2014, compared to the same period the previous year, according to the National Bureau of Statistics. The GDP rate failed to reach the government's 7.5 percent goal, marking the slowest growth rate since 1990. Full-year growth was dragged down by a 7.3 percent expansion in the final three months of the year, the slowest quarterly growth rate since the global financial crisis , the report said. 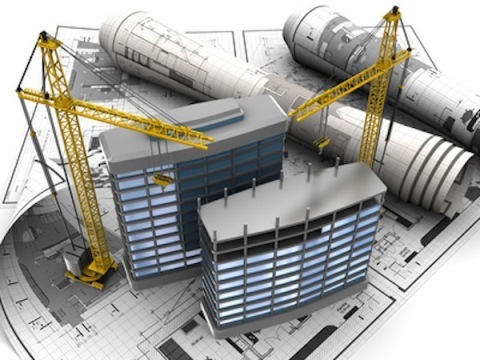 Washington, Jan 13 : Retail real estate markets in India and China will witness the greatest growth in 2015, according to Collier International's 2015 Property Outlook. Simon Lo, Executive Director of Research and Advisory Services, Asia, said that the increased spending power of the younger generation, the rapid growth in middle-class families and the sustained pace of urbanisation across the continent have been the driving forces behind retail sales over the past few years. Lo added that these were the positive factors and look that was set to continue for at least another five years, Enterprise Innovation reported. 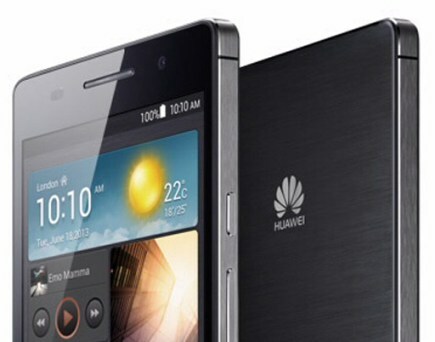 Washington, Jan 01 : China's leading smartphone manufacturers Huawei has reportedly seen a surge in its revenues to 11.8 billion dollars, while exceeding 75 million units shipments in 2014. According to reports, the leading smartphone makers' revenue rose by nearly one-third to 11.8 billion dollars. Richard Yu, head of Huawei's consumer business, said in a memo that smartphone shipments for the company exceeded 75 million units, an increase of 40 percent from the preceding year, both news organizations, CNet reported. Beijing, Jan 01 : Two-time Wimbledon champion Petra Kvitova has been chosen as a Global Athlete ambassador for Right To Play, an organization emphasizing on sports and play in order to educate and empower more than one million children around the world. An elated Kvitova, who is currently ranked number four, said that she was excited to be a Global Athlete Ambassador for Right To Play, adding that it was a charity whose work she really believe in - giving children the opportunity to learn through sport is a cause that's very close to her heart, the China Daily reported. Beijing - As China's economic slowdown continued, the world's second largest economy faced the prospects of being trapped by "economic transition syndrome" of dependence on stimulus measures, an influential state-run think tank has warned. China's economy is in transition from an industrial economy into a post industrial economy where both international and domestic markets can no longer support high speed growth of industrial sectors, state-run Global Times quoted a report by Chinese Academy of Social Sciences (CASS). Beijing - Fourteen people from six mining companies have pleaded guilty to causing arsenic pollution in central China which poisoned 49 villagers and incurred a loss of over USD 1.3 million. The defendants, who were accused of discharging 680 tonnes of pollutants containing arsenic from 2008 to 2013 which seriously contaminated environment, yesterday appeared before the People's Court of Xialu, Huangshi city, prosecutors said. 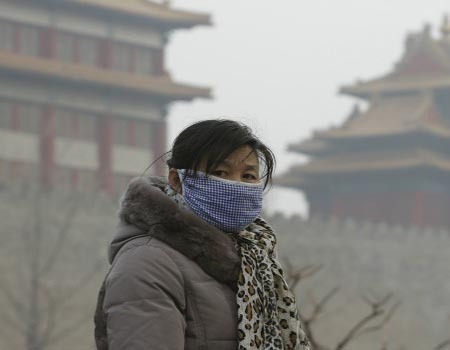 They confessed to causing the pollution during the trial, state-run Xinhua news agency reported today. Forty-nine villagers suffered arsenic poisoning while urine samples of 118 others were found to contain excessive level of the element. Beijing, Dec 25 : Beijing's new airport, the construction for which is set to start on Friday, will be fully operational in five years. According to China Daily, the project, which was given final approval by the National Development and Reform Commission last week, will involve nearly 80 billion yuan (13.1 billion dollars) of investment, making it the costliest project in China's civil aviation history. 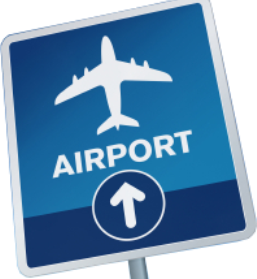 The airport, which is yet to be named, will have the space to accommodate 72 million passengers, 2 million metric tons of cargo and 620,000 flights annually after 2025. 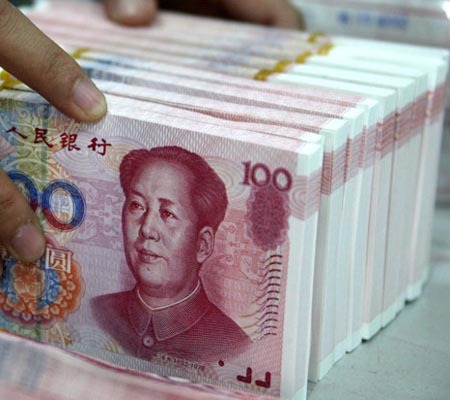 Beijing, Dec 15 : China's economic growth is expected to drop from 7.4 percent this year to 7.1 percent in 2015, economists with the country's Central Bank said. The People's Bank of China said that the export growth will be offset by a slump in real estate investment in 2015 while employment rate will remain stable, reported China Daily. Consumer Price Index, the main gauge of inflation, is expected to remain stagnant at the same level this year at 2.2 percent, the report said. 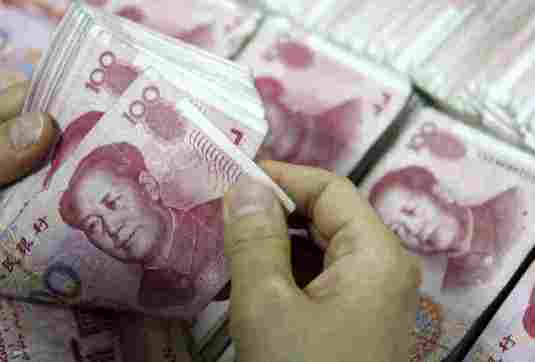 Beijing, Dec 13 : Economic growth in China may drop below the 7.3 percent level seen in the third quarter and fail to reach the 2014 GDP growth target of 7.5 percent, said experts. According to China Daily, economic growth in China will slow down to the lowest level since the 2008 global financial crisis during the fourth quarter. The industrial output growth in China fell to a three-month low of 7.2 percent in November, compared with 7.7 percent in October, according to the National Bureau of Statistics. 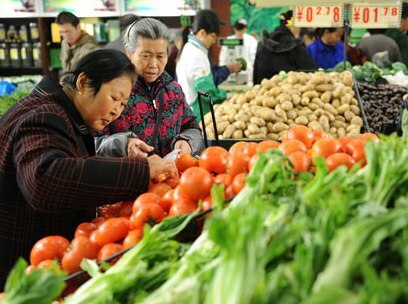 London, Dec 11 : The inflation rate in China fell to a five year low in November recording 1.4 percent fall against 1.6 percent in October. The plunging inflation rate hints at China's continuing economic struggle. According to the BBC, the reading was also below market expectations of a 1.6 percent rise. Meanwhile, the producer prices were down to 2.7 percent from a year ago, resulting in a 33rd successive monthly decline . New York, Dec 06 - The International Monetary Fund has said that China has overtaken the Unites States for the first time as the largest economy in the world. According to Fox News, the U.S. has been overtaken as the largest economy for the first time in decades. The IMF recently released the latest numbers for the world economy, stating that China will produce 17.6 trillion dollars and the U.S. would produce 17.4 trillion dollars in terms of goods and services. According to the IMF website, each country's statistics must be converted into common currency to compare data and the result may vary in different answers. Beijing, Nov 08 : World Player of the Year Cristiano Ronaldo is of the opinion that he would be considered one of the greatest footballers of all time in history by the time he retires. On Wednesday Ronaldo picked up the third Golden Boot award of his career for being the top scorer in Europe last season and he is also the odds-on favorite to win the Ballon d'Or for a third time in January. And, while insisting he still has plenty of years at the top left in him, the Portuguese is confident his place among the game's all-time greats is assured, China Daily reported. 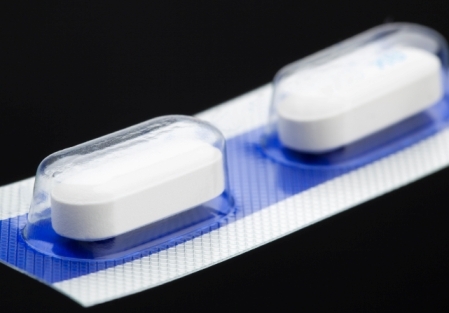 Beijing, Nov 01 : A Chinese brand has launched a new drug that will help erectile dysfunction, which is about 60-percent cheaper for every tablet than sildenafil-based foreign products. Guangzhou Baiyuanshan Pharmaceutical Holdings Co has officially launched China's first sildenafil-based medicine for erectile dysfunction, named 'Jin'ge,' which literally translates as "golden spear," the China Daily reported. It was a generic drug similar to the US-based company Pfizer's Viagra, whose patent in China expired in May. 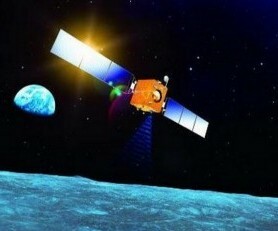 Beijing, Nov 01 : China's experimental unmanned Moon orbiter has successfully returned to Earth, it has been reported. The test lunar orbiter, nicknamed 'Xiaofei' on Chinese social networks, landed in Siziwang Banner of China's Inner Mongolia Autonomous Region on Nov 1, 2014, the China Daily reported. 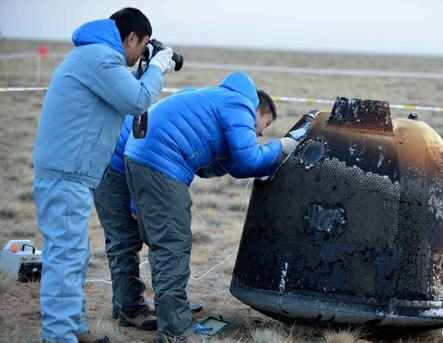 Search teams have already recovered the orbiter at the designated landing area, about 500 kilometers away from Beijing. The orbiter traversed 840,000 kilometers on its eight-day mission that saw it round the far side of the Moon and take some incredible pictures of Earth and Moon together. 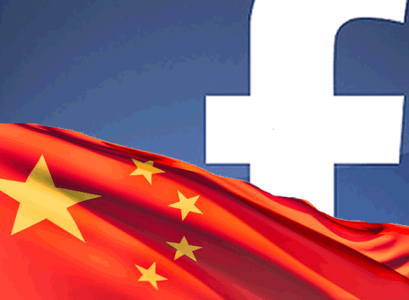 London, Oct 31 : China may be blocking access to Facebook but that does not mean that the social networking website can never set foot on Chinese soil, as long as it abides by its laws and regulations, the director of the nation's internet regulator said. While admitting that some foreign websites are not accessible in China, he denied shutting such websites down. Lu Wei, who heads the State Internet Information Office, was addressing a press conference ahead of the World Internet Conference due to be held in Zhejiang province and said that his department was planning to strengthen measures to "govern the internet," reported the BBC. Beijing, Oct 24 : China has successfully launched its first test return orbiter for lunar mission, it has been reported. It used an unmanned spacecraft to test technologies to be used in the Chang'e-5, a future probe that would conduct the country's first moon mission with a return to Earth. The lunar orbiter was launched atop an advanced Long March-3C rocket from the Xichang Satellite Launch Center in southwest China's Sichuan Province. The test spacecraft separated from its carrier rocket and entered the expected the orbit shortly after the liftoff, according to the State Administration of Science, Technology and Industry for National Defense. Beijing - China's exports saw the fastest growth in 19 months, expanding by 15.3 percent from a year ago to USD 213.7 billion in September, a report said. 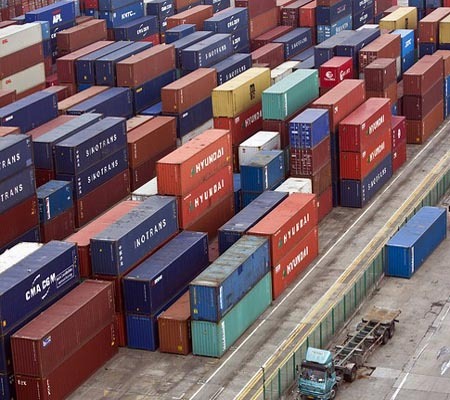 Imports increased 7 percent year on year to USD 182.7 billion and total foreign trade volume rose 11.3 percent to USD 396.4 billion, the General Administration of Customs (GAC) said. The growth rate in imports in September also marked the highest level since December 2013, GAC report said. 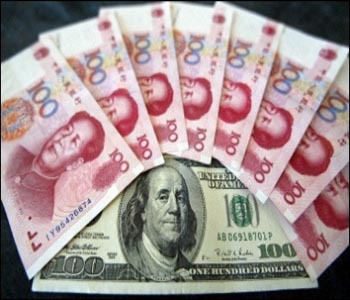 Trade surplus in September more than doubled from last year to USD 31 billion, compared with USD 49.8 billion seen in August. Beijing, Sep 23 : Chinese President Xi Jinping has assured Hong Kong that Beijing will extend its full support to the city to promote democracy and uphold its prosperity and stability. According to China Daily, Xi said that the central government's basic policies toward Hong Kong have not changed and will not change, stressing Beijing 's adherence to the "One Country, Two Systems" policy and the Basic Law. The Chinese President made the comments as he received a delegation of around 70 tycoons and business leaders from Hong Kong. 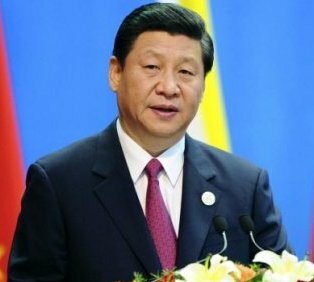 Beijing: China has said President Xi Jinping's maiden visit to India has propelled bilateral ties into a historic phase and opened a new chapter in its neighbourhood diplomacy. 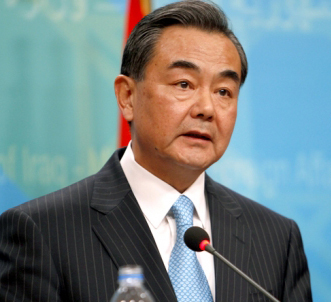 "President Xi's visit has propelled the development of China-India ties into a new historic phase," Chinese Foreign Minister Wang Yi said during a briefing to the Chinese media on Xi's just-concluded visit to India, Sri Lanka, the Maldives and Tajikistan. Wang quoted Prime Minister Narendra Modi as telling Xi during their meeting that the two sides should constantly push forward their relationship "From Inch to Mile"
Beijing: The number of billionaires in China has touched 300 by the end of 2013 mainly due to real estate boom, according to a new annual ranking of the wealthiest individuals in the communist nation, world's second largest economy. The personal fortunes of 300 Chinese topped 10 billion yuan (USD 1.6 billion) in 2013, a new annual ranking of the wealthiest individuals by the Hurun Report of "China Rich List," said. The wealth of 160 of the multi-billionaires is in the form of invisible assets, the report said. It also counted 8,300 Chinese with wealth reaching one billion yuan, 200 more than a year earlier.